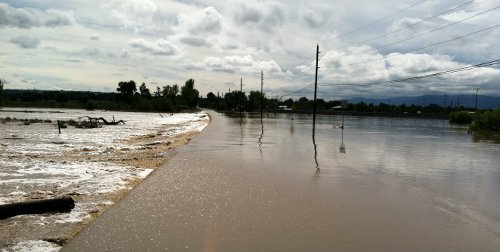 We develop computer models for prediction of key hydrological hazards including flood inundation, landslides, groundwater contamination and flash floods and distribute these to large user communities as management tools. We develop software to process remotely sensed data to parameterize and validate our numerical models and the data assimilation techniques to achieve this integration. We have developed a state-of-the-art laboratory facility (TRACE) to conduct detailed analyses of water, sediment and pollutant/nutrient pathways.